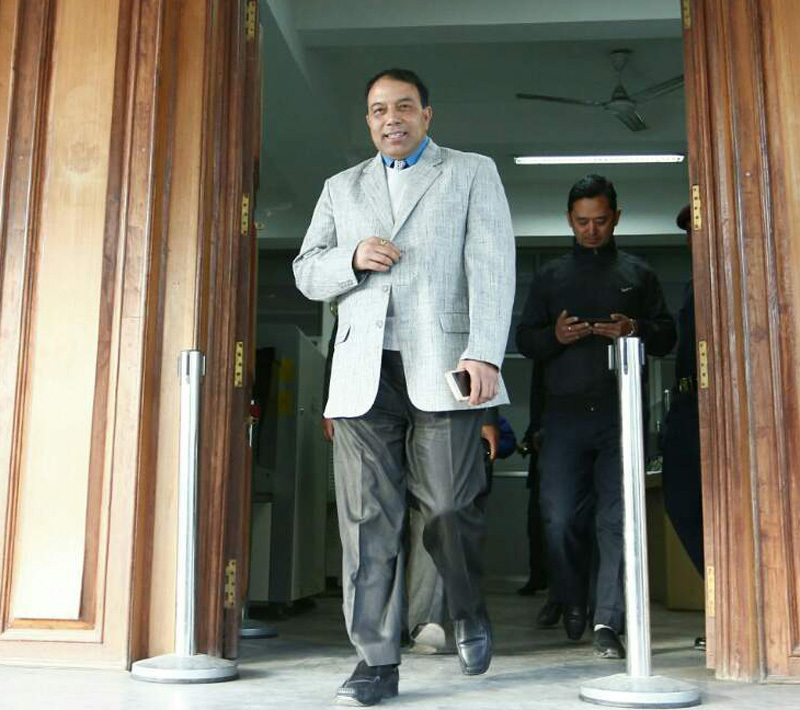 KATHMANDU, Jan 6: Chief Executive Officer (CEO) of National Reconstruction Authority (NRA) Sushil Gyewali has received a 24-hour clarification notice on Friday morning. The Office of the Prime Minister this morning sent the clarification notice to CEO Gyewali for the second time in line with the decision reached by the Cabinet yesterday. The notice was served on Gyewali at 11:20 am, secretary at the Prime Minister’s Office Dinesh Thapaliya told Republica Online. 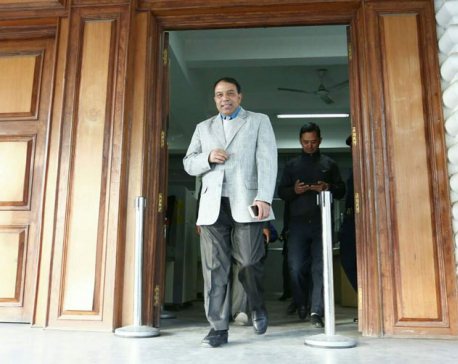 CEO Gyewali has to respond to the clarification notice within 24 hours. 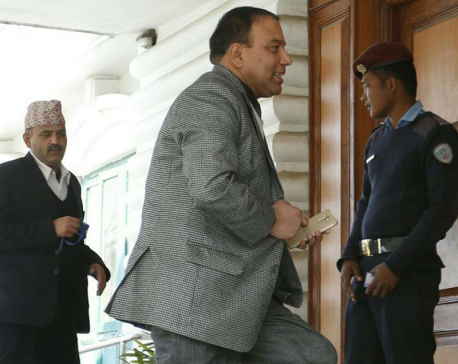 In the clarification notice, the government has asked Gyewali why he should not be dismissed from his position.